The mission of the ABPMR is to serve the public by improving the quality of patient care in physical medicine and rehabilitation (PM&R). This is accomplished through a process of certification and maintenance of certification that fosters excellence and encourages continuous learning. In practice, this means the ABPMR supports and serves the physicians who have gained or are working to achieve board certification in PM&R. This starts by ensuring high-quality residency training and culminates in a rigorous and reliable two-part examination to achieve board certification. Once certified, a physician is called a diplomate of the ABPMR. The ABPMR’s work continues throughout a physiatrist’s career with our Maintenance of Certification (MOC) Program, which provides a framework and tools for maintaining medical knowledge and skills, as well as tracking continuous improvement over time. 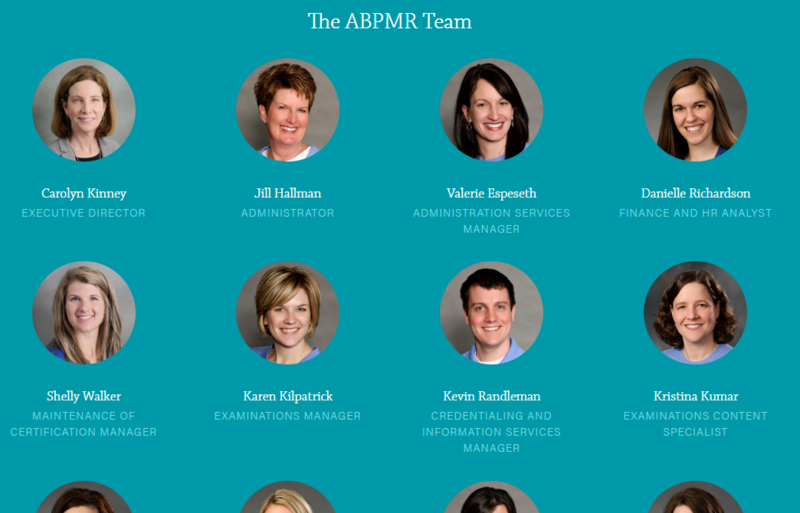 Founded in 1947, the ABPMR is the medical certifying board for the specialty of physical medicine and rehabilitation. It is one of 24 medical specialty boards that make up The American Board of Medical Specialties (ABMS). One of the first steps you can take to be assured you’re getting good care is to choose a doctor who is board certified. Board certification goes beyond a medical license by ensuring knowledge and competence in the specialty, and it also requires ongoing learning throughout a career. A specialist in PM&R, also called a physiatrist, is a doctor with training in treating disorders or disability of the muscles, bones, and nervous system. In 1936, Dr Louis B. Wilson, president of the AMA’s Advisory Board for Medical Specialties, told Dr Frank Krusen that "It is about time for the establishment of a certifying board in the field of physical medicine." A major impetus for the recognition of the specialty was the need for many more trained PM&R specialists to treat the large numbers of WWII veterans returning home with disabling conditions. In February 1946, the American Board of Physical Medicine was approved as a member board of the American Board of Medical Specialties, thus ending a decade of effort on the part of 14 pioneer physicians, led by Dr Krusen, to have PM&R recognized as a separate and distinct medical specialty. The board was incorporated in the State of Illinois on February 27, 1947, and the first examinations were administered in September 1947. The board’s name was changed to its current version, the American Board of Physical Medicine and Rehabilitation, in 1949. The ABPMR’s Illinois incorporation was dissolved in 1979 and Minnesota incorporation was initiated according to the provisions of the Minnesota Nonprofit Corporation Act. The ABPMR board was originally made up of 11 directors. In 1993, the ABPMR increased the number of its directors to 13, and the current total of 14 was established in 1996. 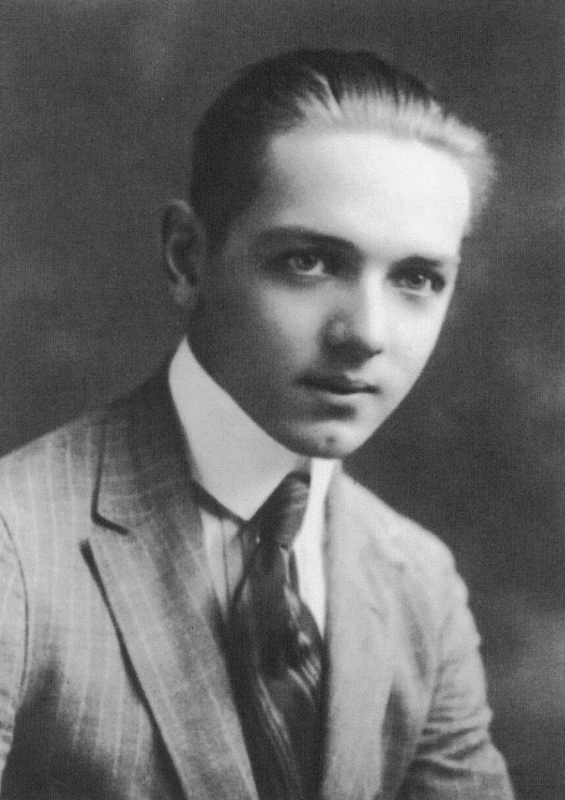 Dr Frank Krusen at the time of his graduation from medical school in 1921, shortly before he contracted tuberculosis. It was the lack of physical and vocational rehabilitation available to tuberculosis patients that convinced Dr Krusen to dedicate his professional life to the development of physical medicine as an accepted medical specialty. From 1952 until his retirement in 1969, Dr Earl C Elkins, a charter diplomate of the board, functioned as the chief executive officer of the board. The specialty has grown considerably in the last few decades, as evidenced by the addition of subspecialties and board staff to manage the administration of all the exams and the Maintenance of Certification (MOC) Program. ABPMR becomes member board of the American Board of Specialties (ABMS). First certifying examination administered; 91 charter ABPMR diplomates. 168 ABPMR diplomates certified in PM&R. 394 ABPMR diplomates certified in PM&R. 844 ABPMR diplomates certified in PM&R. 1,709 ABPMR diplomates certified in PM&R; 3 board staff (including ED). 3,454 ABPMR diplomates certified in PM&R; 3 board staff (including ED). ABPMR begins offering Spinal Cord Injury Medicine subspecialty certification. 6,515 ABPMR diplomates certified in PM&R; 8 board staff. ABPMR begins offering Pain Medicine subspecialty certification. ABPMR begins offering Pediatric Rehabilitation Medicine subspecialty certification. ABPMR begins offering Hospice & Palliative Medicine subspecialty certification. ABPMR begins offering Sports Medicine subspecialty certification. ABPMR begins offering Neuromuscular Medicine subspecialty certification. 9,985 ABPMR diplomates; 12 board staff. ABPMR begins offering Brain Injury Medicine subspecialty certification. In 2003 when the staff moved to a new building in the current location, there were 10 staff members administering two certifying examinations, the Maintenance of Certification (MOC) Examination, and three subspecialty examinations (pain, spinal cord injury medicine, and pediatric rehabilitation medicine). The building expansion was completed in 2013 and currently there are 19 staff members tracking 1300 residents and administering the two certifying examinations, the MOC Examination twice annually, as well as seven subspecialty examinations and their corresponding MOC exams.